Australian electronics company Laser has today announced a new pair of foldable Bluetooth headphones, with a very attractive price tag. The headphones fold down to a compact form factor when not in use to fit in your pocket. 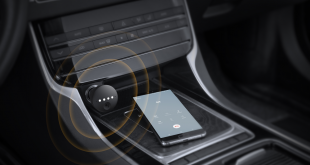 The soft cushions on the cups provide comfort for extended wear with the built-in rechargeable battery able to deliver great sound for up to four hours. 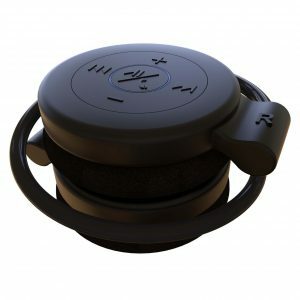 You can use the headphones for music, podcasts or audio, as well as taking calls on them with an in-built microphone. 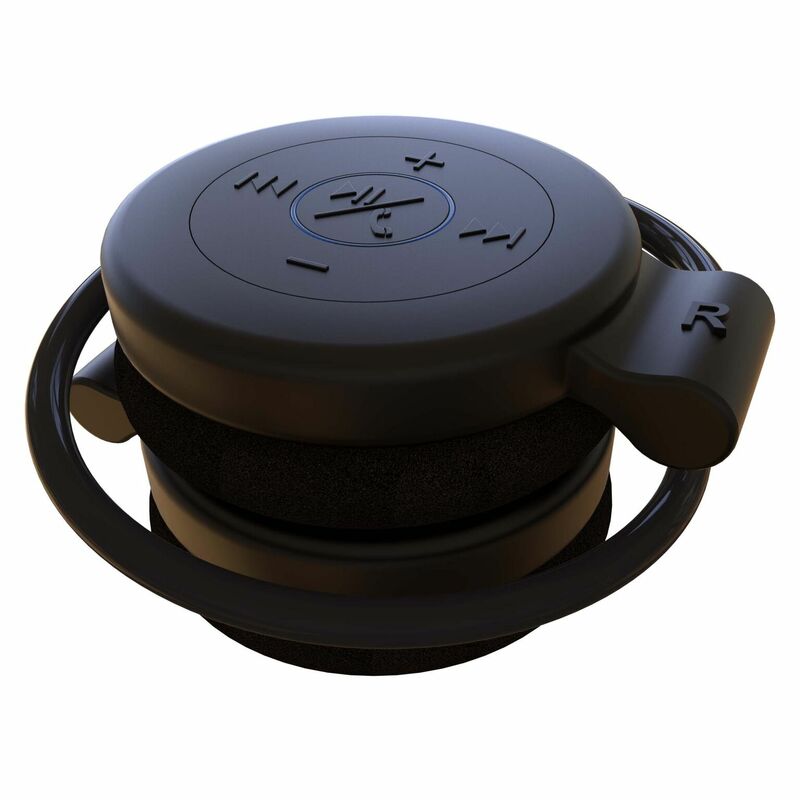 Easily access controls for volume, song skip and call control on the ear cups making for a convenient audio solution. 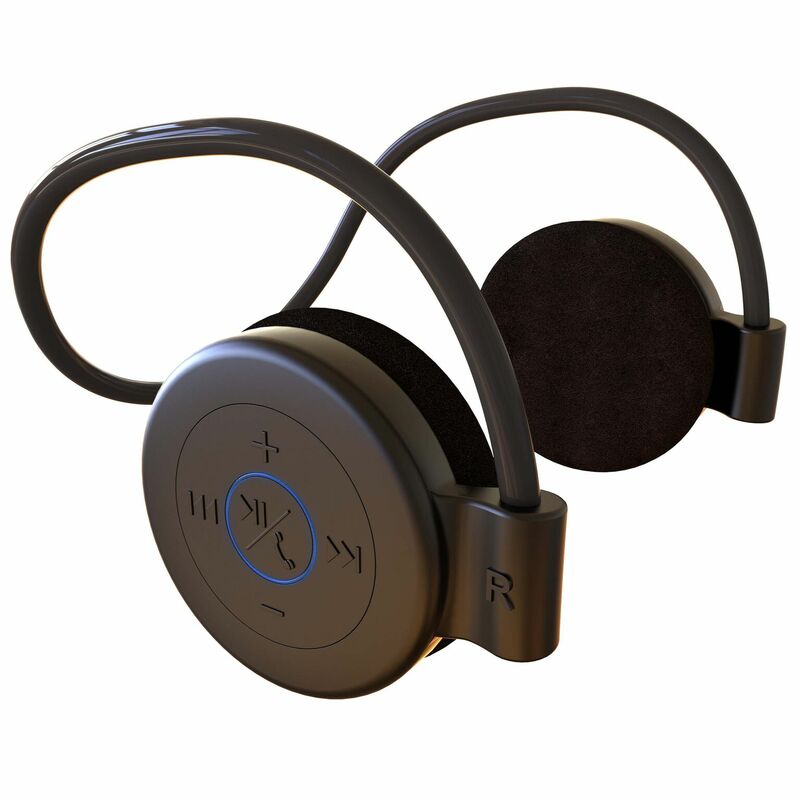 The Bluetooth v2.1/3.0 headphones support a number of Bluetooth protocols including +EDR, A2DP, HSP, HFP and AVRCP. The headphones are priced at $29.95 and you can purchase them from the Laser website, or wherever you find Laser product sold.